The planned schedule is to have both Be Silent, the novel, and Be Good, the novella, available by late November 2016. 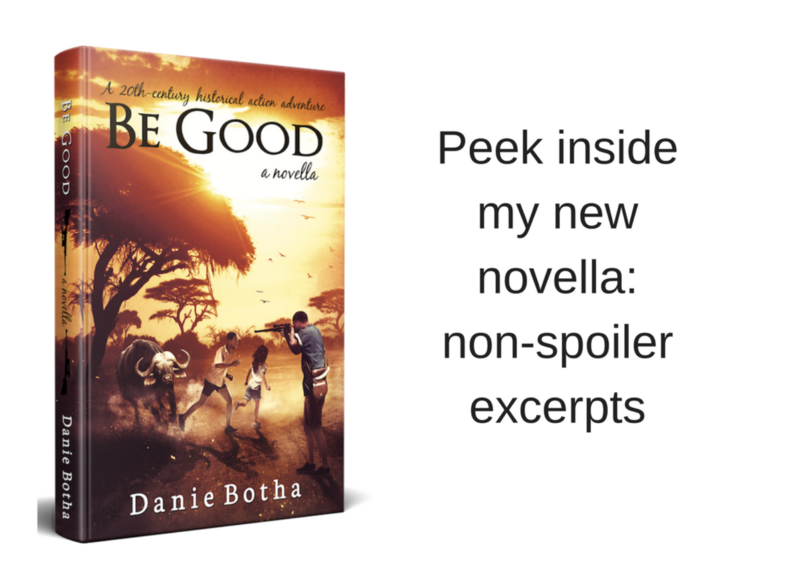 Be Good is the prequel to the novel, but the books can be read in any order. Both books are 20th-century historical action adventures. The novel and novella will be available on Amazon, Nook, Kobo and iBooks, in paperback as well as eBooks. The publication of Be Silent was held back for almost two months to synchronize it as a simultaneous release with its prequel. Here are five excerpts from the novella. “Lukas, why wouldn’t you smile?” Maria bent down and kissed her oldest son. Maria shot a glance at her husband, who pulled up his shoulders, his face drawn again. At least somebody was paying attention. There’s nothing to explain. The boy’s right. He failed to understand why Maria chose to ignore what was happening around them. The British Federation wasn’t even six years old and look what was going on: widespread discontent. He eyed Rianna, the shining apple of his eye. She was unaware of his scrutiny. She sat somewhat apart. It was clear to everyone in the party, Lukas and PJ included, that she would have nothing to do with the kleintjies, the little ones. She had requested a Hubbly-Bubbly float and pushed the island of ice cream around with her straw, eating nibbles of it with the tip of the straw. Her mop of red curls covered her eyes and upper body, making it easier to keep to herself. Usually she sat upright like a meerkat on lookout, always curious—this was her sulking position. Perhaps I should reprimand the child? She shouldn’t grow up wild. Maria rolled her eyes at their talk and thought nothing of it. Once a year the men went hunting, but for antelope. Bringing an impala, a kudu, or an eland home was no small feat. This epic hunt is only talk. Nothing will come of it. 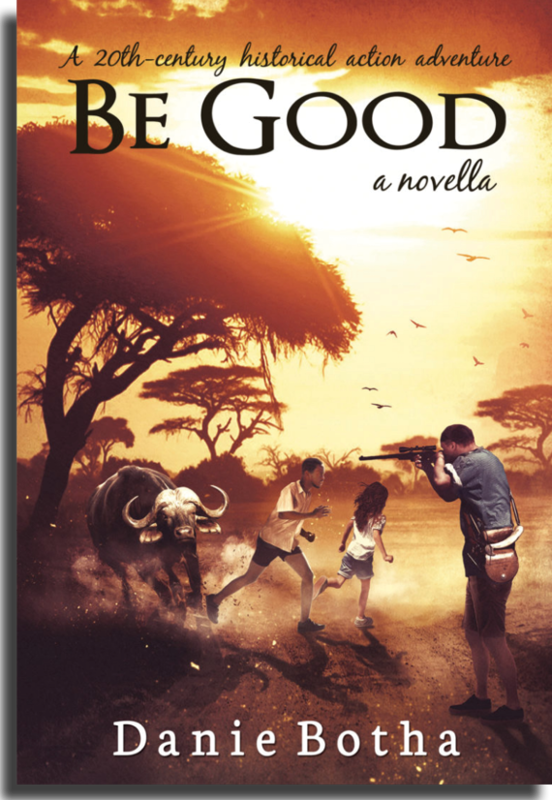 She knew, as everyone living in the bush knew: hunting the African buffalo, the Cape buffalo, was not for amateurs. She was a wise enough woman not to use the word amateur in front of Louis, or even Phil. And yet, the Chinyanjas had a reason they called the grown bull the wakuda kufa, the Black Death. At two thousand pounds or more, the African savannah buffalo, with its unpredictable nature, had little trouble goring people to death. Each year, two hundred people were killed by these animals, who were on any day as dangerous as the hippopotamus and the crocodile. She paid little heed to the men’s daydreaming. Those majestic animals with their wide sweeping horns were for professional hunters—not for hobbyists, and especially not for preachers, church builders, and maintenance men. Rianna ambled over to her father. He sat on a fallen tree trunk, his back against a rock-face that was part of the outcrop they sat upon. His eyes were closed. She settled down a few feet away and started braiding her damp hair while watching him. Phil’s eyes flew open. “What?” His face softened as he smiled at her. You look so much like your mother, dearest child. You are so brave, his eyes said. He laughed, avoiding her eyes. 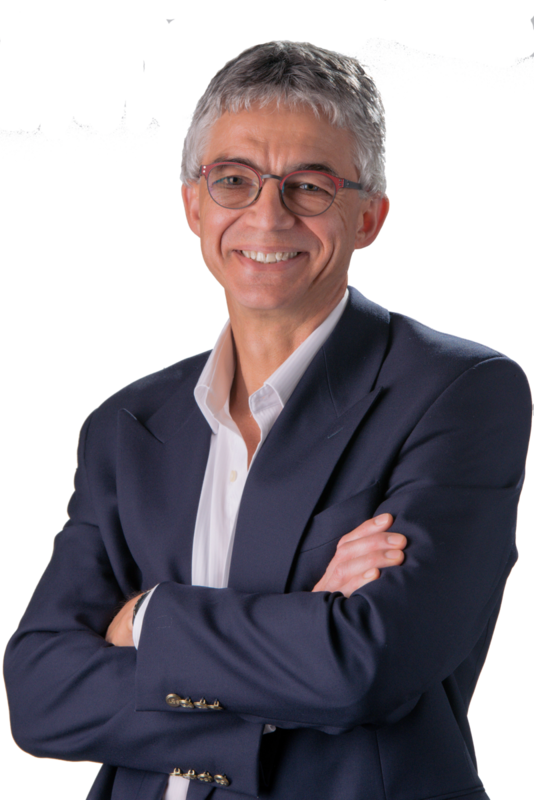 I will keep you informed about the books and the launching campaign, via my newsletter as well as through postings on this site.